Delivering over 400 qualifications in the Level 2 NVQ Certificate in Spectator Safety as part of the 2015 Rugby World Cup preparations. All delivery and assessment taking place at the truly iconic home of rugby; Twickenham Stadium. Started in November 2014 this project was on-going throughout 2015 with the aim of upskilling over 400 members of staff to level 2 and up to 50 level 3 supervisors for the 2015 Rugby World Cup. Support the recruitment, training and overall to bring the London Stadium 185 back to life once more for a series of events throughout 2015. Not least the England 2015 Rugby World Cup but also the return to the UK of the Race of the Champions. 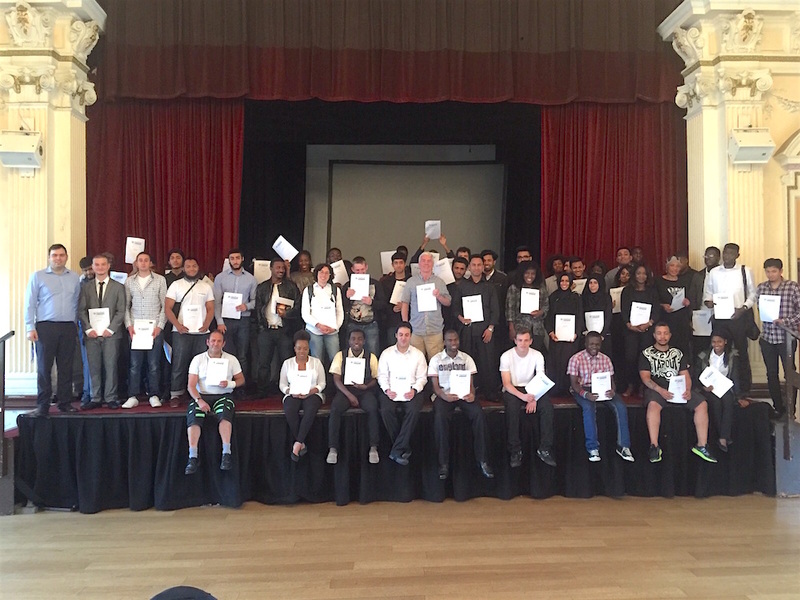 Over 1000 members of staff successfully recruited of which 500 trained in the NVQ Level 2 Spectator and several supported to supervise and complete the NVQ Level 3. A project in partnership with OCS with the goal of up-skilling the existing workforce as well as supporting recruitment to ensure compliance with the recommended industry standards of the NVQ Level 2 Certificate in Spectator Safety. The support and training of over 400 members of staff in the Level 2 and a further 30 NVQ Level 3 supervisors supported in progression. 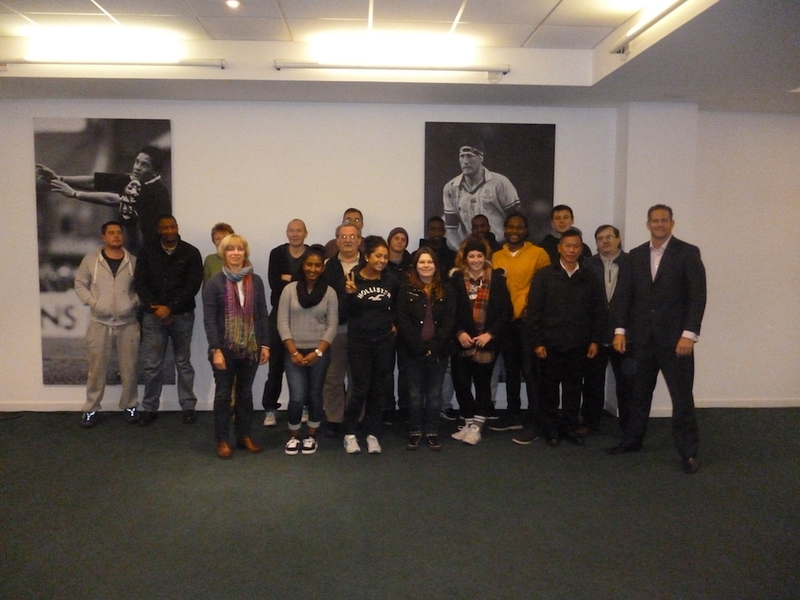 A partnership with Newham Workplace, Elior UK and West Ham United Football Club focused upon gaining suitable recruits for Match Day Hospitality job roles. This community approach has supported a number of Local Unemployed Job Seeker’s into a wide range of Hospitality roles at the venue. 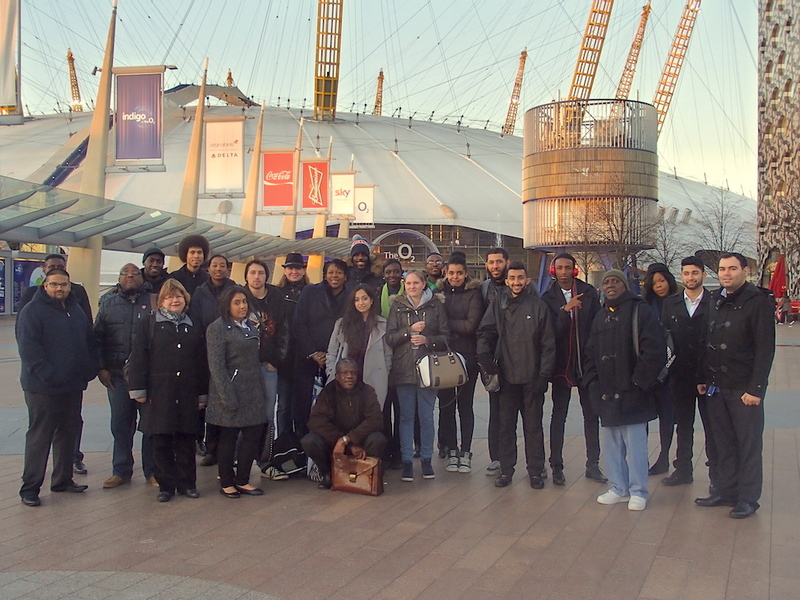 Well over 50 Job Seekers supported into a variety of Front and Back of House Hospitality Roles. Some 87% of supported candidates achieving employment post interview. 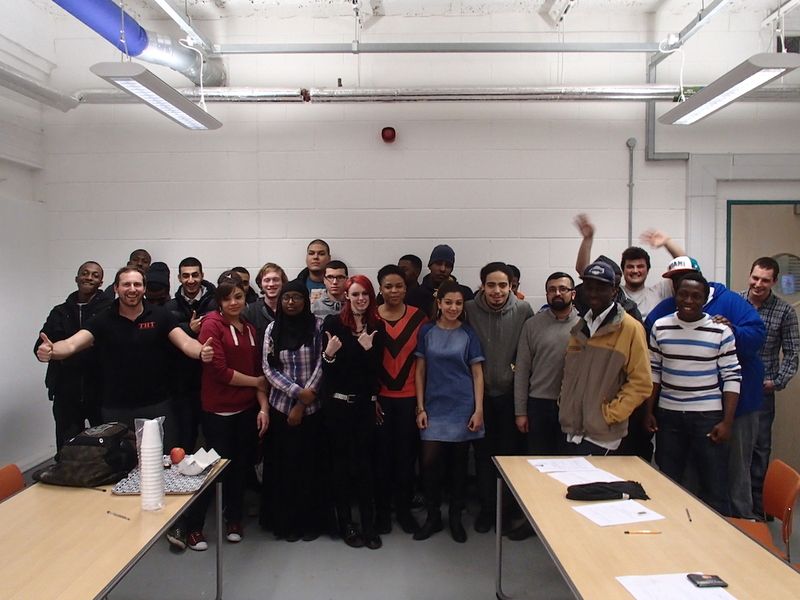 A continuing partnership with the Charitable Organisation - Tomorrows People focused upon up-skilling learners and securing employment within a range of Stadium venues and Event Spaces throughout London. The partnership centres upon supporting unemployed learners into a wide variety of roles in the Spectator Safety and Hospitality sectors. To date 100% of learners have completed training of which 86% have gained employment. 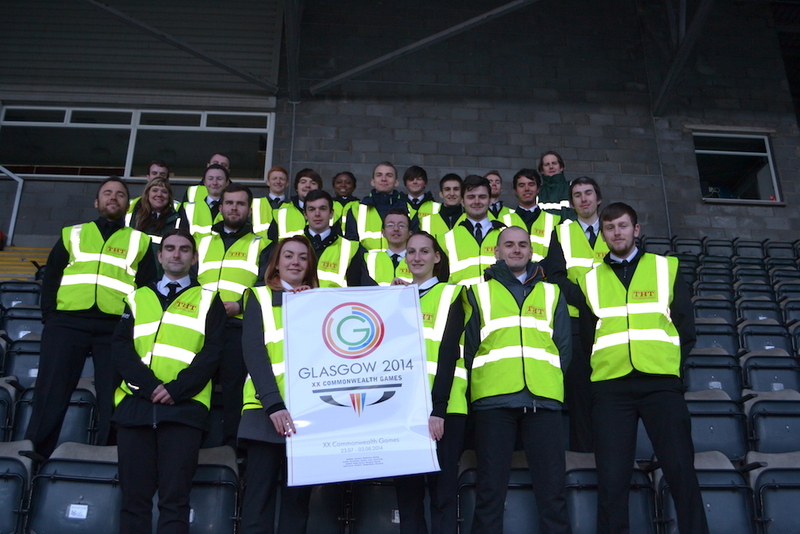 'Scotsgap 2014' Supporting 60 learners in gaining new skills in Spectator Safety for roles at The 2014 Commonwealth Games in Glasgow. Working in partnership with Perth College and St Johnstone Football Club we are very proud to have supported all learners into guaranteed employment at The Games; working with both National & International Stewarding organisations to ensure 100% Job Outcomes for our learners. 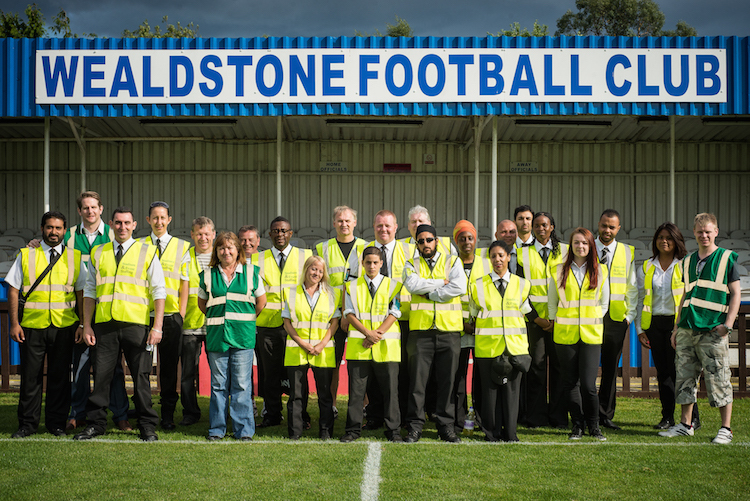 A continuing commitment with Centre Circle, Wembley Stadium's Largest Stewarding provider; supporting with the training and recruitment of learners for employment at Wembley National Stadium for Event Safety roles. Over several years we saw and supported in excess of 350 learners working towards Spectator Safety based qualifications. A community based project supporting the development of learners in two distinct projects; developing volunteers within the club and supporting a range of Job Seekers in gaining work experience alongside new qualifications. An on-going project which has seen in excess of 100 learners achieving recognised Customer Service and Spectator Safety qualifications resulting in 86% of Job Seekers gaining employment upon completion of their studies. Supporting Elior at West Ham United Football Club with the recruitment of over 130 learners into a range of Event Hospitality roles. Further support provided to learners within roles for on-going training, up-skilling and professional development. 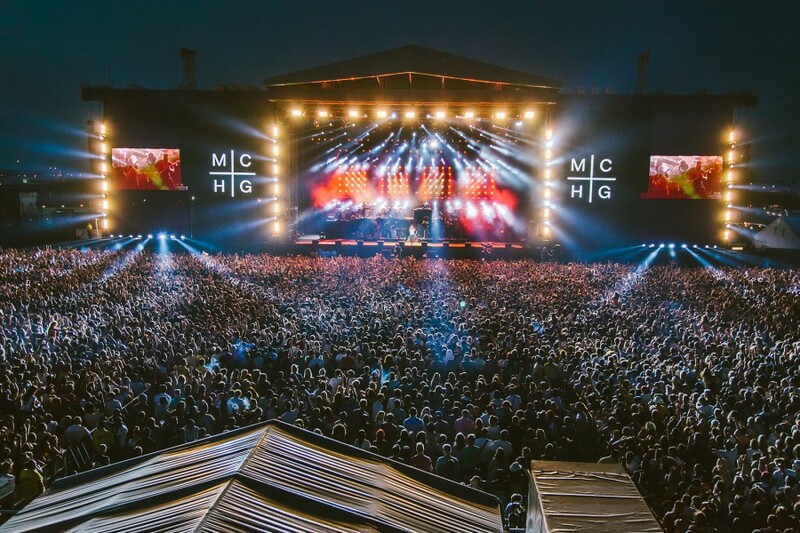 A bespoke project designed to up-skill Job Seekers within Food Safety and progression into Event Hospitality roles. Supporting with the up-skilling of over 60 learners from a range of Stewarding Organisations for the official re-opening of The Queen Elizabeth Olympic Park. 120 qualifications achieved including NVQ Level 3 Certificate in Spectator Safety and Level 2 Customer Service Principles & Practice. 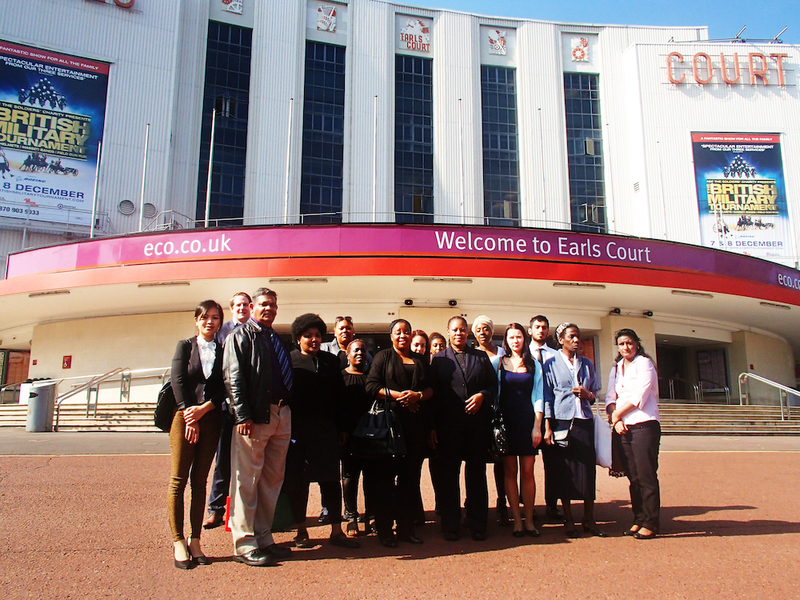 Delivered across The 5 Olympic Boroughs and centred upon the selection, training and recruitment of over 350 learners. 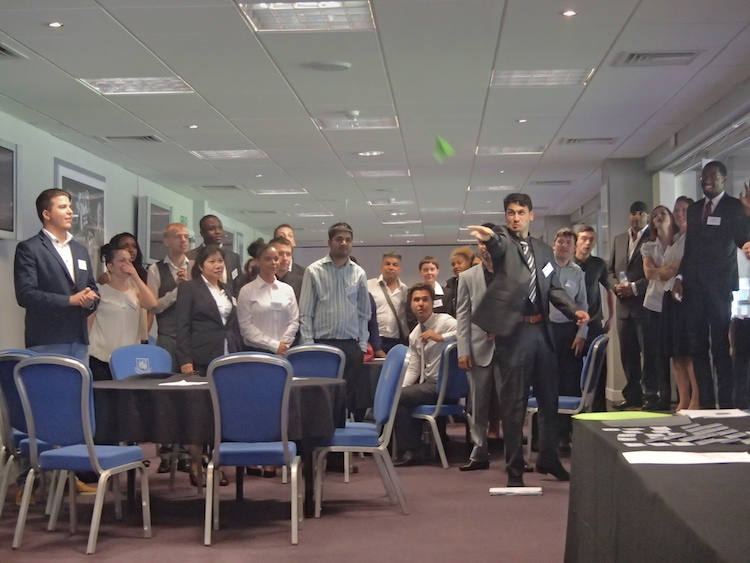 All learners were previously unemployed and were supported into employment at The London 2012 Olympic Games. 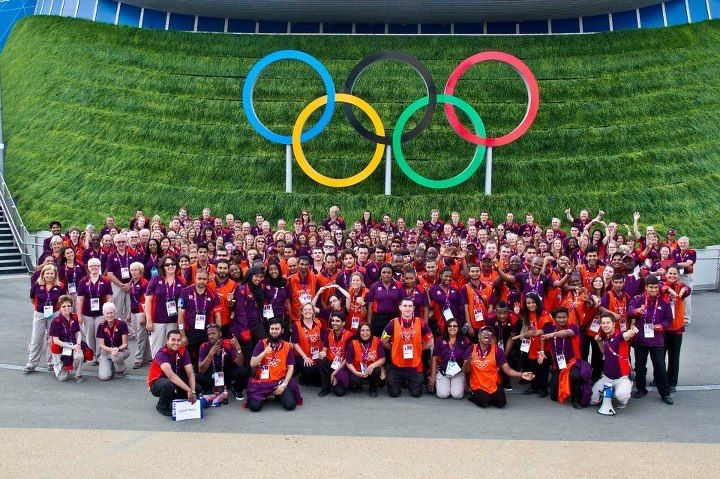 350 Learners gaining Security, Stewarding and Customer Service Qualifications as well as employment at both The Olympic and Paralympic Games. 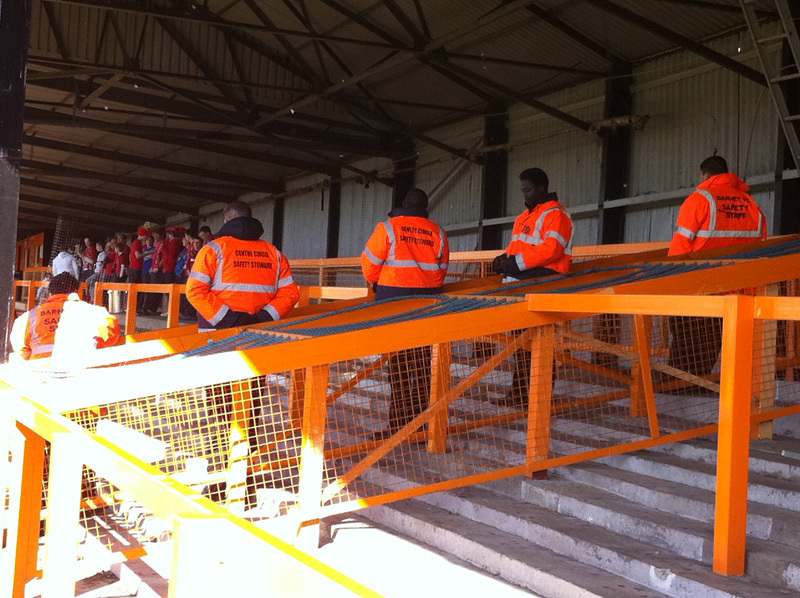 Significant support post Games in gaining continued employment.